Being green or eco-friendly is important in protecting our environment. Many businesses and homes are now trying their best to stay as green as possible. There are many ways to be more eco-friendly these days. Reusing items, recycling and refurbishing are all ways in which residential and commercial properties are striving for a more environmentally friendly property. During a move, there is no reason why you can’t practice being eco-friendly. With all of the packaging supplies that must be purchased in order to pack, you can find ways to be more environmentally savvy. Below are some tips that will not only help reduce the amount of money that goes into the moving process, but ways to help protect the Earth even further. • Some movers will offer containers rather than boxes to pack away your belongings. This is always better than using boxes and helps to lessen the amount of trash in the end. • Get boxes from local shops rather than purchasing some. By using already used boxes, you are reusing them before they are trashed. • Save newspapers for wrapping breakables in. You can also use old tee shirts, socks and linens. • Get rid of anything you know longer have a use for. Donate items or even have a garage sale to earn extra cash before the move. Relocating fewer belongings will only make the job easier on everyone. • Reuse old jars and containers to pack items in. • Use all-natural cleaning agents such as vinegar and baking soda to clean up the property with. 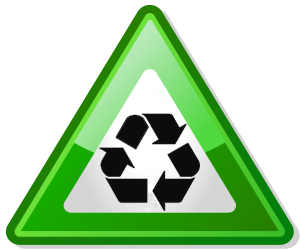 • Recycle any packaging supplies when you are through with them. • Avoid using packing peanuts. They are made of non-renewable petroleum. • If you use bubble wrap, keep it around for the next time you or someone you know relocates. 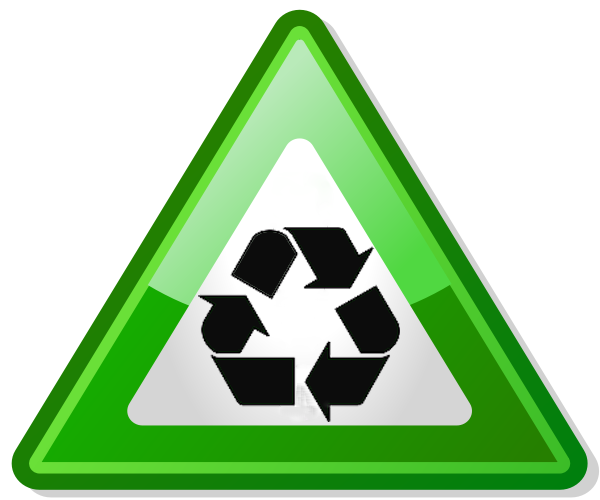 • Take any old electronics to an e-waste drop off. Many cities have specific locations especially for e-waste. Do not allow your electronics to go to the landfill. Throw them away responsibly. • Toss away hazardous materials according to the city’s law. • Find a moving company out of Charlotte that provides eco-friendly moves and packing supplies. • Use toilet paper and paper towel rolls to keep cords organized. By simply gathering the cords neatly and placing them inside of the roll, they are less likely to become tangled and unorganized during relocation.